It is renowned for its music, attracting talented musicians who come and entertain every Friday and Saturday night! From blues to rock, and everything in between, bring your friends to enjoy a fantastic atmosphere. 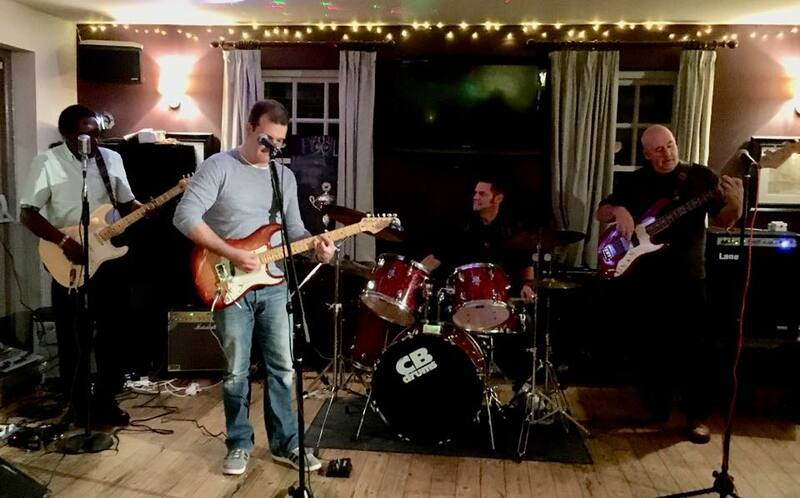 Every Wednesday we host our popular ‘Jam night’ where local musicians come down to showcase their talents, if you are budding musician come take the stage too! If you fancy some great midweek entertainment come down and see what talent your local town has to offer! What pub is complete without a quiz night?! Every other Thursday join our quizmaster to test your knowledge! Whether you're an expert quiz buff or have been ‘living under a rock’ you are guaranteed a fun, competitive night! We've also a range of board games for children and adults alike ranging from chess and draughts for the thinkers to vintage African table games that will provide a fresh challenge. Head over to our Facebook page for more information about our events and gigs. In 2018 we will be hosting a huge range of enjoyable nights to cater for all tastes!